The Associated Business Students Organization Council is made up of representatives from different CSULB business organizations. We come together to support and provide resources to enhance our professional development. The Latino Student Union is composed of all the Latino based organizations at CSULB where we convene and host events such as Nuestra Cultura and LSU Week of welcome to showcase all the diverse food and music from the Latino Culture. 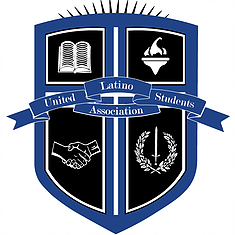 The United Latino Students Association serves as an umbrella organization for Latino business organizations across California. The 14 chapters collaborate to strengthen our professional skills, create networking opportunities, and serve the community.